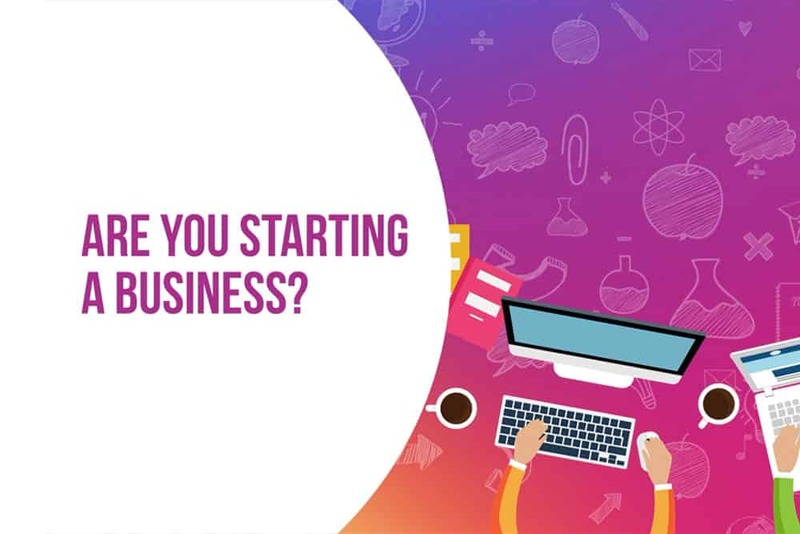 We want to help start-ups and small businesses to have an online space. Create an identity and let the world know about your business’ existence. That is why we are here, to bring your business to a whole new level. We have come a long way to where we are today. With our experience, we are able to advise and guide you through the development process. No matter how long ago your project was with us, we will always be there to support you. Simply contact us and we’ll be glad to assist you. We constantly upgrade our skills and improve our knowledge of technologies, so that we could deliver our very best for your project. From the start, everything will be made transparent so that you know what you are actually paying for because we got nothing to hide. Keep in touch with us today and we will help you to build your dream website.